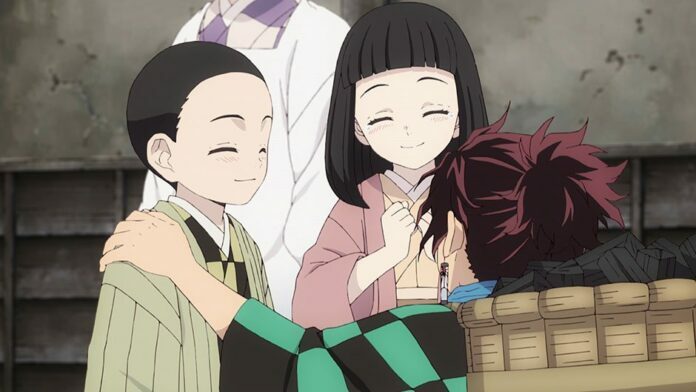 Kimetsu no Yaiba: Demon Slayer is one of the most anticipated anime this Spring. The anime will start its official broadcast starting from April, 6th. The first episode is titled –“Cruel”. Here is a small teaser look at Episode 1 with its preview Images and synopsis. The setting is in Toshira ero Japan. 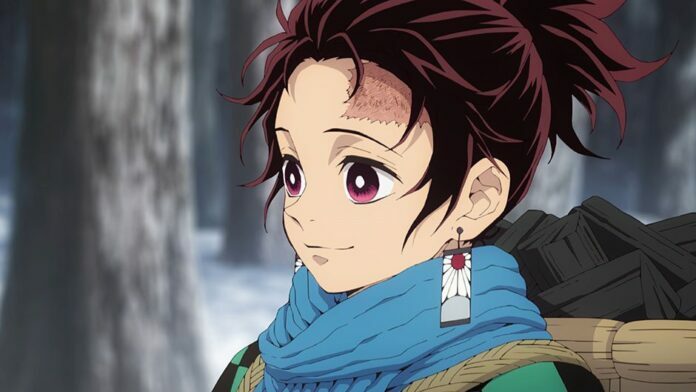 Tanjirou the young, kindhearted boy lives peacefully with his family in the mountains. 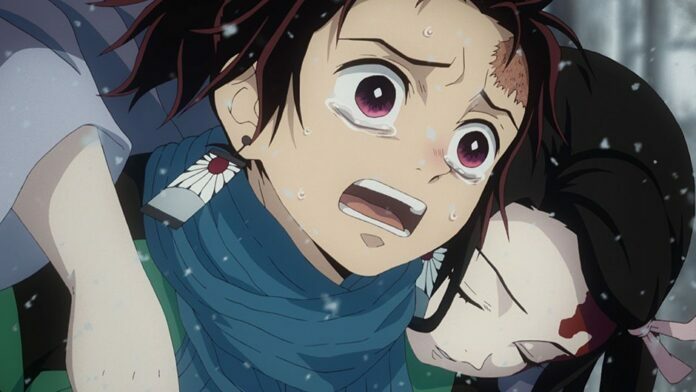 One day, when Tanjirou was returning home after selling charcoal in town, saw his family slaughtered by Demons. 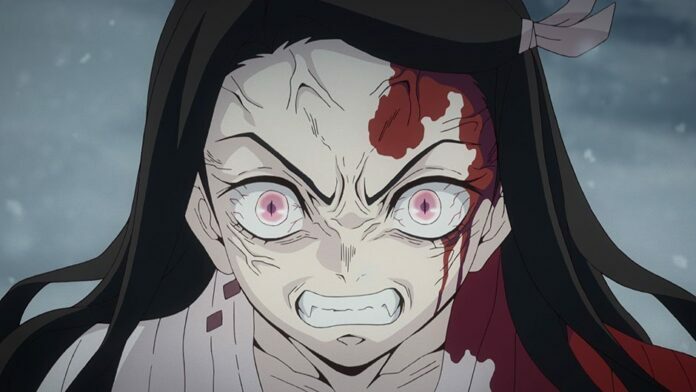 He took Nezuko, his sister and the sole- survivor on his back and ran downhill the mountains when Nezuko suddenly attacks Tanjirou with a growl.